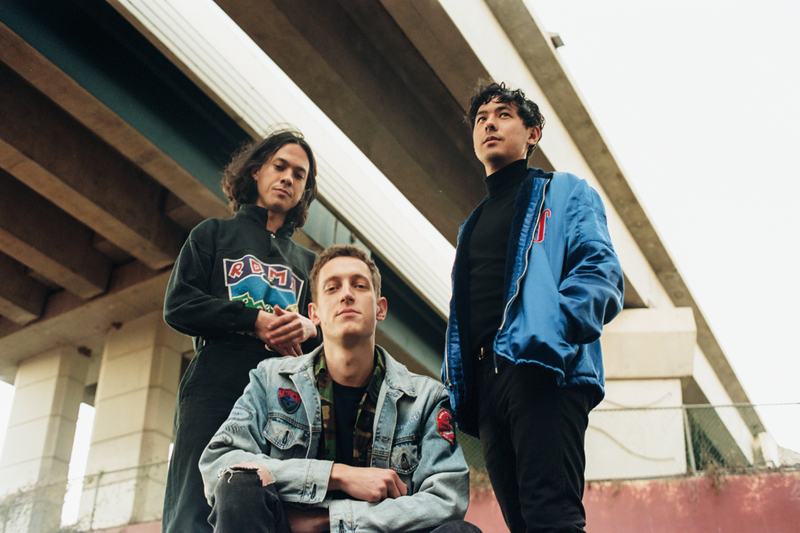 Here’s your gig guide to March 2019 with feature artists including Last Dinosaurs, Bugs and Caravana Sun! We update our Spotify playlist with every gig guide, give it a listen here. 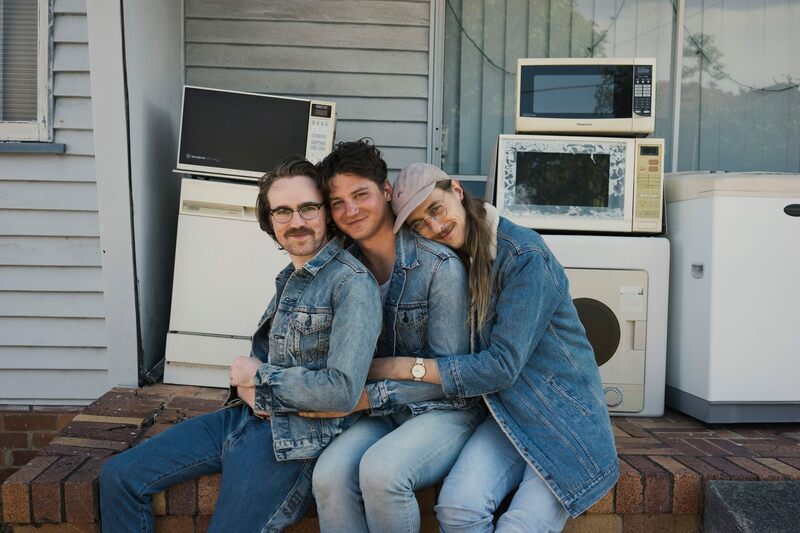 “The Zoo has felt like the beating heart of Brisbane’s vibrant music community. 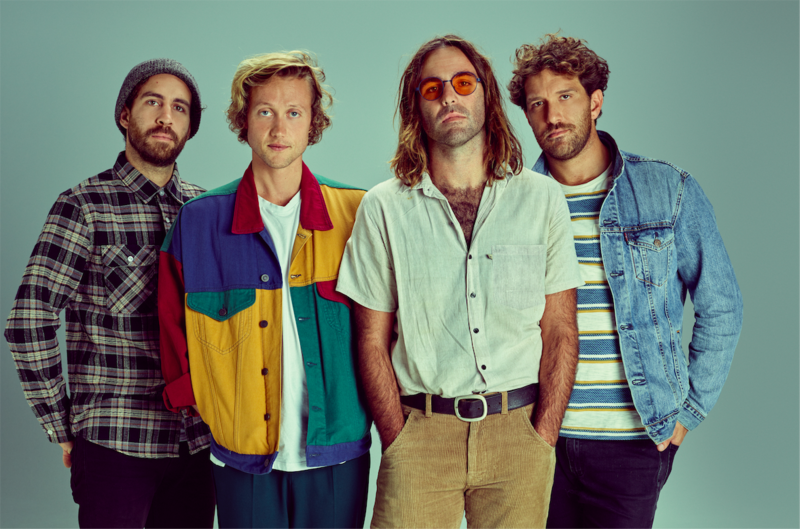 As we welcome our Bavarian Brothers to the valley, we bring with us a level of party that will have crowds pouring in from the streets!” – Ant from Caravana Sun on their show at The Zoo. “I don’t think we have ever been so excited for a hometown headline show – we haven’t done our own one in nearly three months so it feels like forever since we have seen a bunch of our friends. Having our community in one room is a super cathartic experience, and one I personally never take for granted. Plus it is really motivating having a bunch of new songs to show people who like our music :).” – Connor from Bugs on their show at The Brightside. “We can’t wait to bring our best and biggest set for two nights at our favourite hometown venue. It always feels good playing at home but the Zoo has an energy and character that is unparalleled.” – Last Dinosaurs on their show at The Zoo. This month is packed with gigs. 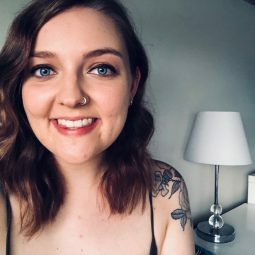 If you’ve got a gig coming up in Brisbane, you can send us a message on Facebook here to be included in the next gig guide.